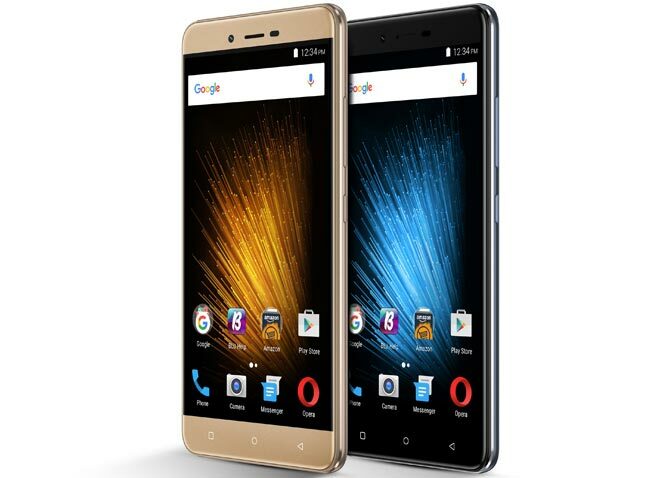 Blu, which is one of USA's smartphone manufacturers has just released a new smartphone called the BLU Vivo XL2. The device features a 5.5-inch IPS capacitive touchscreen display with a 720p resolution. It is powered by MediaTek MT6737T chipset with a quad-core 1.4GHz CPU. The phone has a 3GB RAM and a 32GB internal storage which can be expanded through the hybrid sim 2 slot and it cost just $150.